The morning began with breakfast at the Westin Verasa Napa. 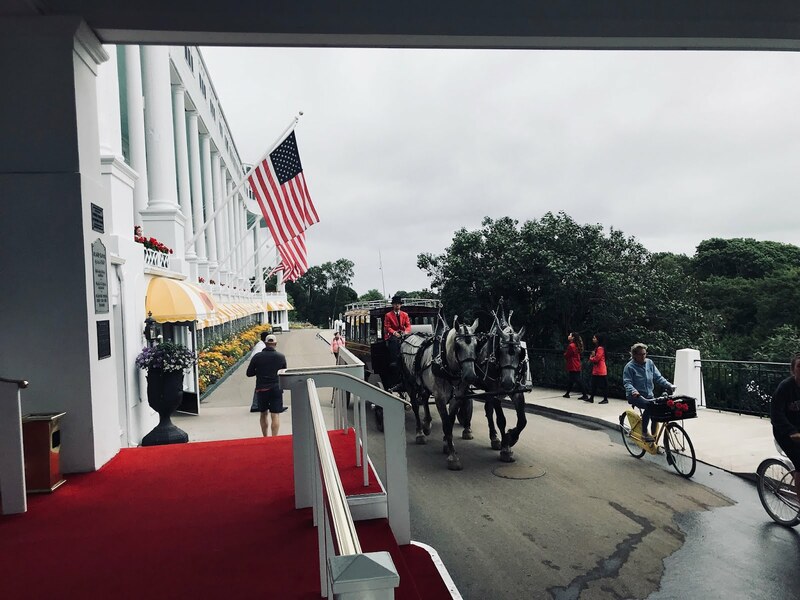 It was another beautiful hotel that I didn’t have long enough to enjoy, but I did savor the egg white omelet with mushrooms and cheese, while Claire and the hotel’s marketing manager Dan Block enjoyed the Huevos Benedicticas, Eggs Benedict on a corn muffin. It was a satisfying meal from Chef Ken Frank, who also runs the Michelin star La Toque at this location, before heading off to my first tasting of the day. Rosenblum Cellars is an urban winery that has earned a reputation as the place to go for Zinfandel. 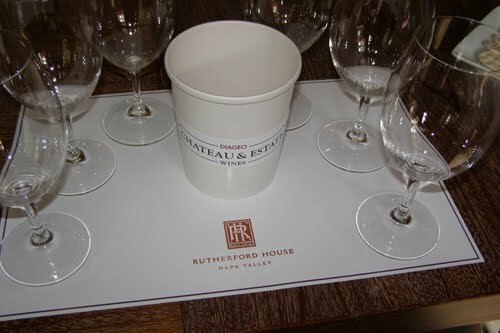 I was unable to squeeze in their Alameda winery, so Diageo brought them to me at their house in Rutherford. It was an interesting tasting of the different levels of Rosenblum, from their four of their tiers – Vintner’s Cuvee, Appellation Series, Vineyard Designates and Reserve Wines. 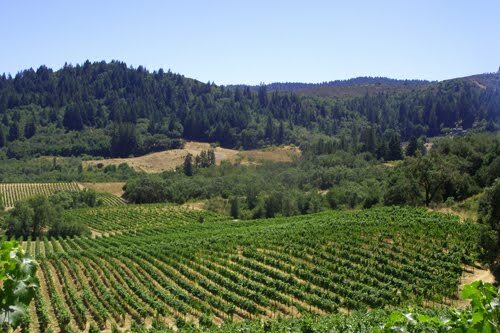 Rosenblum, which also makes a line of organic wines, produces about 50 wines each year from a variety of vineyards around California. Contrary to popular belief, they are not a maker of just high end wines. The majority of their wines actually fit within the extremely affordable range. Within the Vintner’s Cuvee ($12 a bottle), my pick was what they are famous for, the Vintner’s Cuvee Zinfandel, full of fruit and very food-friendly. There was no doubt in the Appellation series ($18 a bottle) of the three Zins I tasted the Paso Robles Zinfandel, smooth and fruity with a strong cherry nose, was the one for me. In the Reserve blends I once again favored the vines of Paso Robles, but had to appreciate the 2007 Sonoma Valley Reserve from Monte Rosso Vineyard, with its unique florals. When I finished with Rosenblum it was off to my very first trip to Sonoma and my guide, Beth from the Wine Road, had a full day planned for me. We met at Michel-Schlumberger, one of the most unusual wineries I’ve ever been to. Jim Morris took us on a journey through the vineyards, which included rolling hills, beautiful views, chickens, bees, sheep and pepper plants! It was a sampling of one of a half dozen tours this winery offers. While we traveled, Jim poured a selection of the wines from a family who hails from Alsace, an area of France on the German border, reflected in their wines. There was nothing like sipping the Michel-Schlumberger Pinot Blanc on a beautiful warm day in the valley of Sonoma. It is one of 15 varietals they grow on this land from which they also make wines like the fruity, smoke-filled Le Fou Pinot Noir Dry Creek Valley, a rich Le Sage Merlot and the very dry, but extremely cherry-filled Le Soure Syrah. Next it was on to Quivera, another environmentally sound winery with gardens and livestock (including two pigs, one of which has recently produced a group of piglets!). 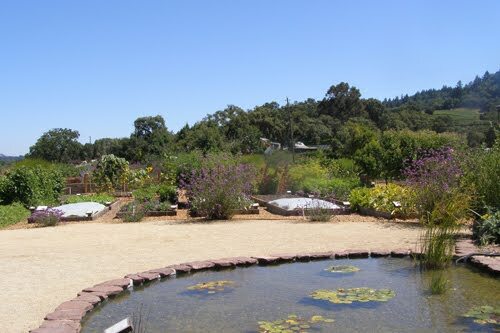 Quivera offers a number of events and is well-versed in the biodynamic process. 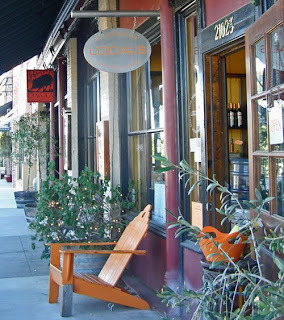 Their organic wines and farm fresh fruit are known to restaurants throughout the area. We toured the vineyard and farm, enjoying their Sauvignon Blanc. Among their other wins, I was a big fan of the 2007 Grenache Syrah Moved. Though it didn’t have much of a nose, the slightly sweet and very fruit taste was certainly there. 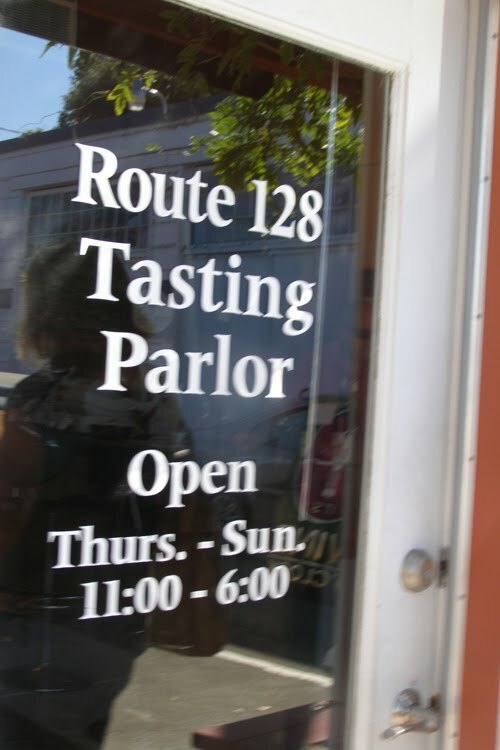 In downtown Geyersville -- don’t blink, you’ll miss this quaint place – is also Locals, a licensed tasting room for 10 area wineries. This place should be on the list of anyone going to Sonoma. There is no charge for tasting and you there is a wide selection of choices, which Diane is happy to lead you through. One of their most popular was also one I loved – Ramazzotti Sangiovese, a good semi-dry red made 100% from that grape. I’d also like give a shout out to the Foggy Valley Chardonnay from Leras Vineyard and the Eric Ross Albarino. We had a brief stop at Meeker Wines -- worth a visit just to see their unique bottles and old bank location – where I discovered the Italian Barbera, Napa Valley, a light plum-filled red, and Froz In, the first Ice Wine I’ve tasted from a California Zinfandel. 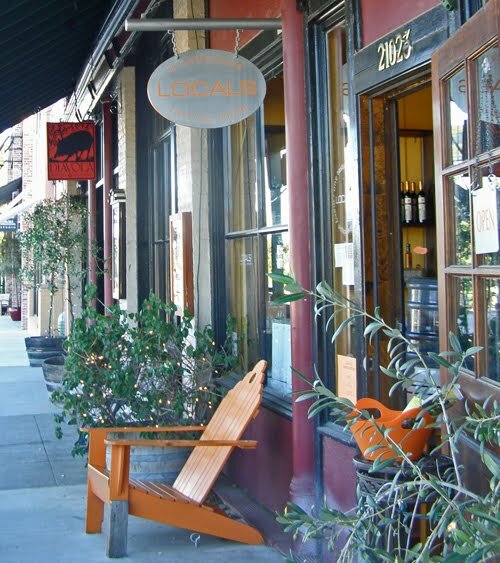 Then it was on to Healdsburg, a Napa gem where you can wander around tasting from many vineyards, with plenty of restaurant and shopping stops in between. 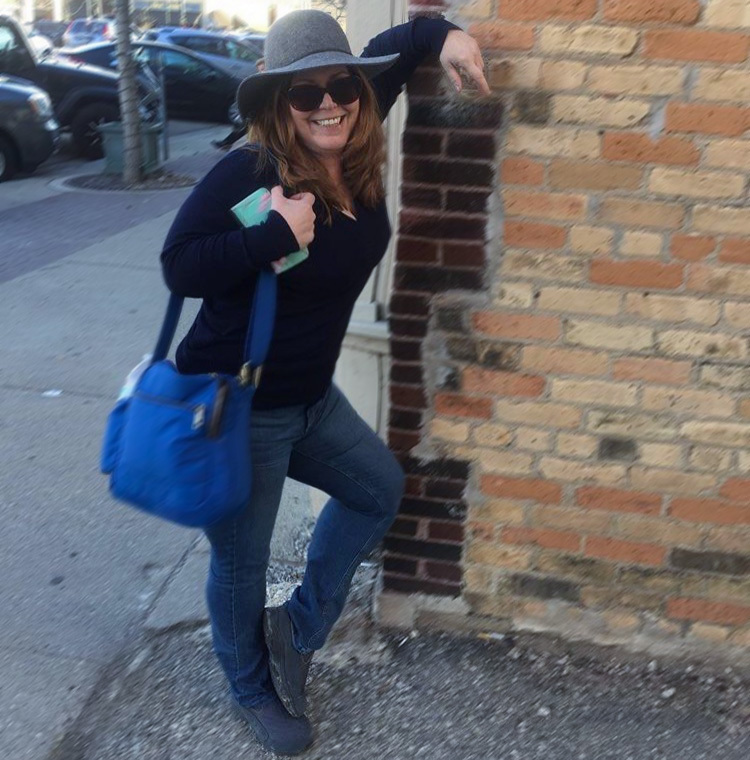 There are also a few hotels if you want to stay downtown and we went to check out the newest – H2 Hotel. H2 is as modern as modern gets, but there is a classic mixologist on staff in their Spoon Bar. Scott Beattie is the author of “Artisanal Cocktail ” and I gave him my no citrus challenge. He answered back with a Sazerac, and old cocktail made with rye, absinthe and Peychaud’s Bitters. Beth and I enjoyed that before heading to our very last spot, El Farolito, for some perfect tamales, burritos and guacamole. I finished my day in the Cabernet Suite at the Geyersville Inn, a quaint little place not far from town, for a bit of work and shuteye before another day in Sonoma was set to begin.